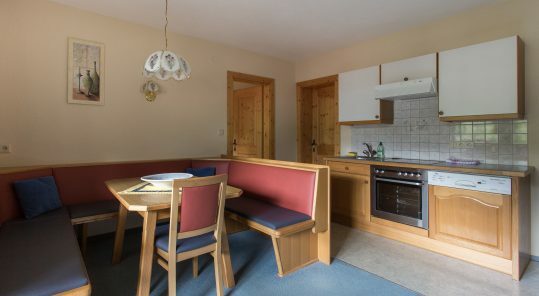 Cosy guest house in Sölden. 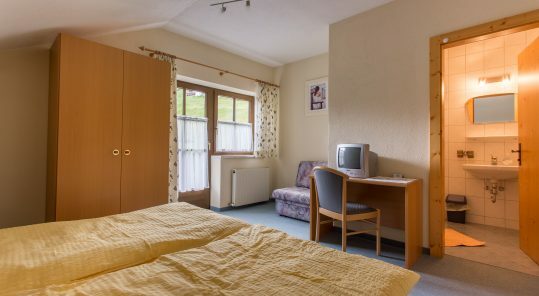 Comfortable small room, equipped with all the necessary amenities: a large King-size double bed, bathroom with shower, flat-screen TV, a wardrobe, a small desk. 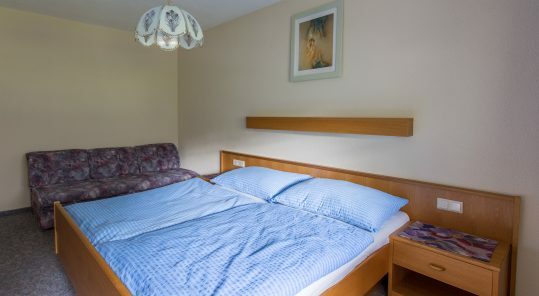 This room can accommodate 3 people – sofa can be used as an extra bed at no extra charge. 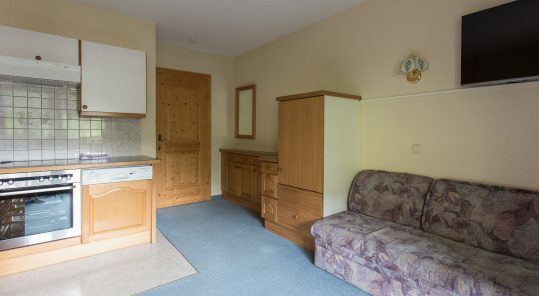 Apartments for two people with a separate bedroom and a private kitchen. 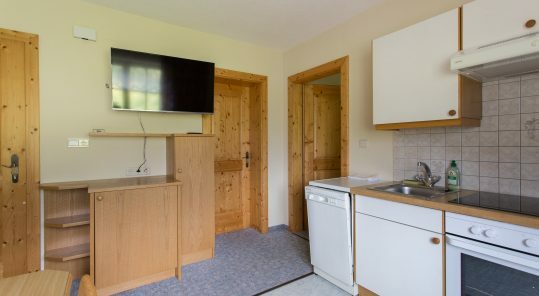 This room has a private bathroom with a bath, flat-screen TV, kitchen area, dining area, microwave, refrigerator, kettle, coffee machine, tableware and cutlery, cooking utensils, dishwasher. 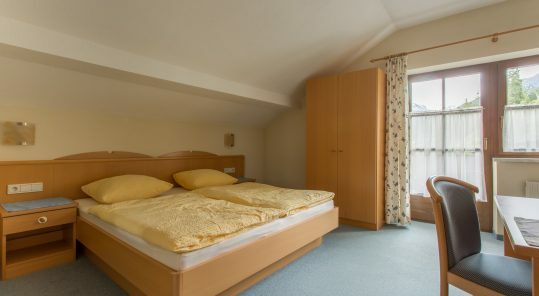 The bedroom has a double King-size bed and a wardrobe. 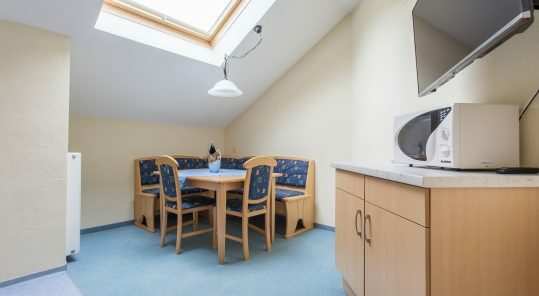 Apartment for four persons with two separate bedrooms and a common kitchen area. 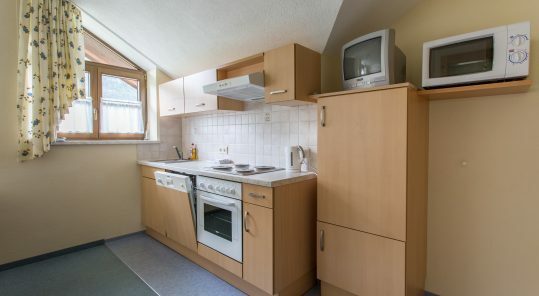 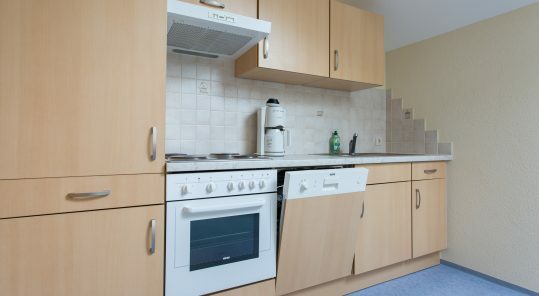 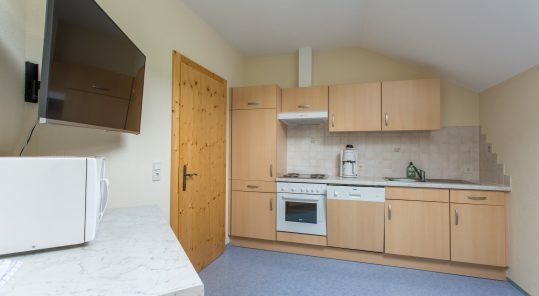 This room includes a flat-screen TV, kitchen area, dining area, microwave, refrigerator, kettle, coffee machine, tableware and cutlery, cooking utensils, dishwasher. 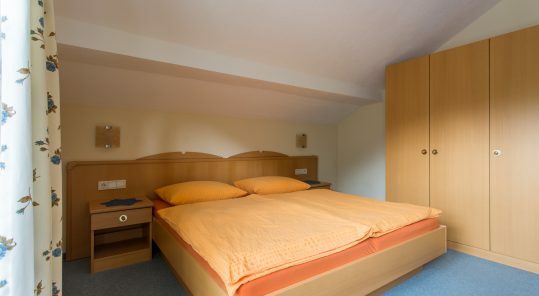 Each bedroom has a king-size King-size bed, wardrobe, as well as in each bedroom – its own bathroom with shower. 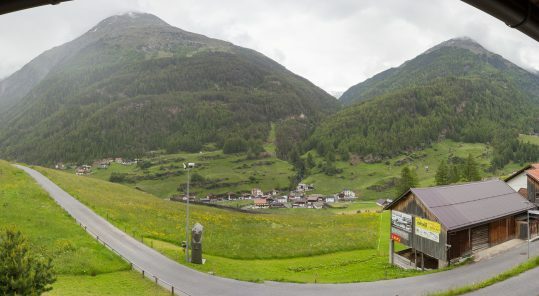 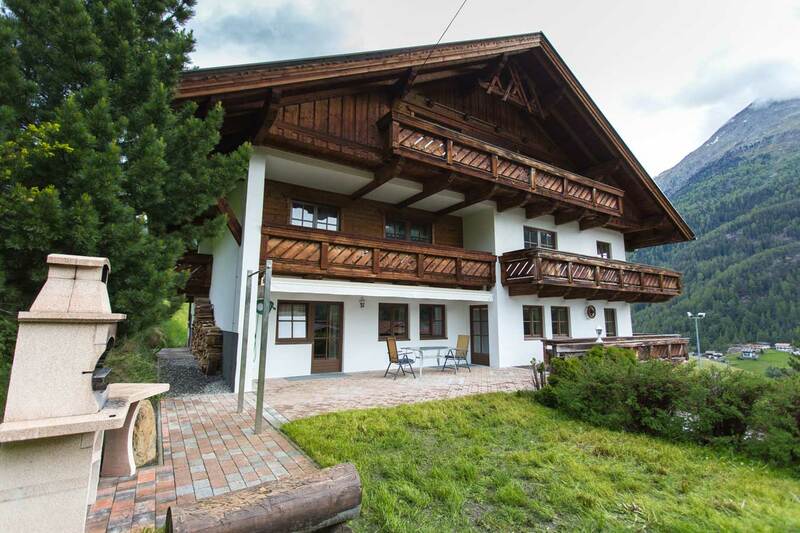 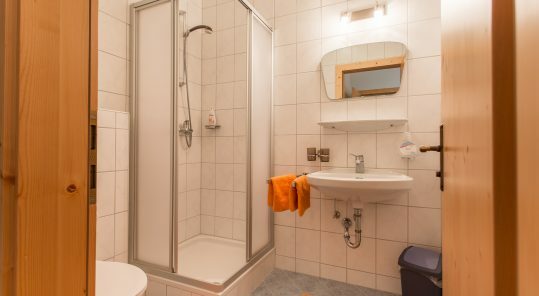 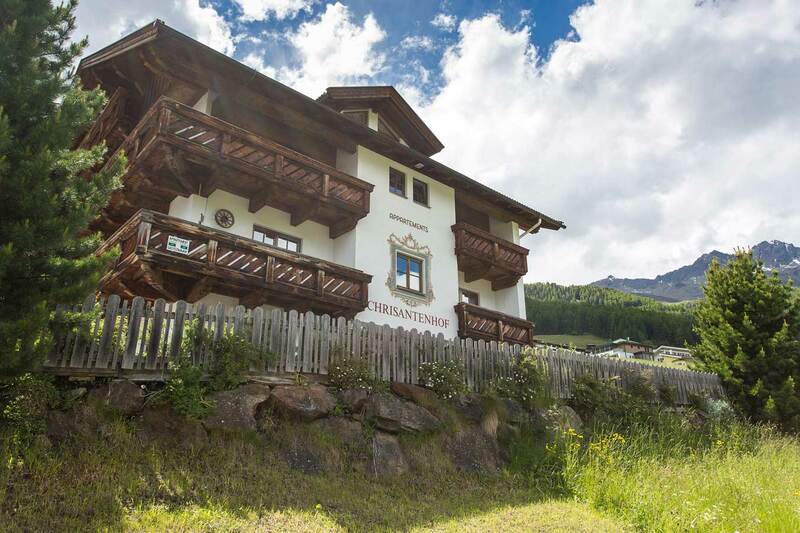 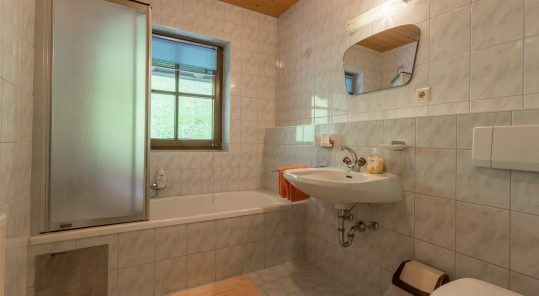 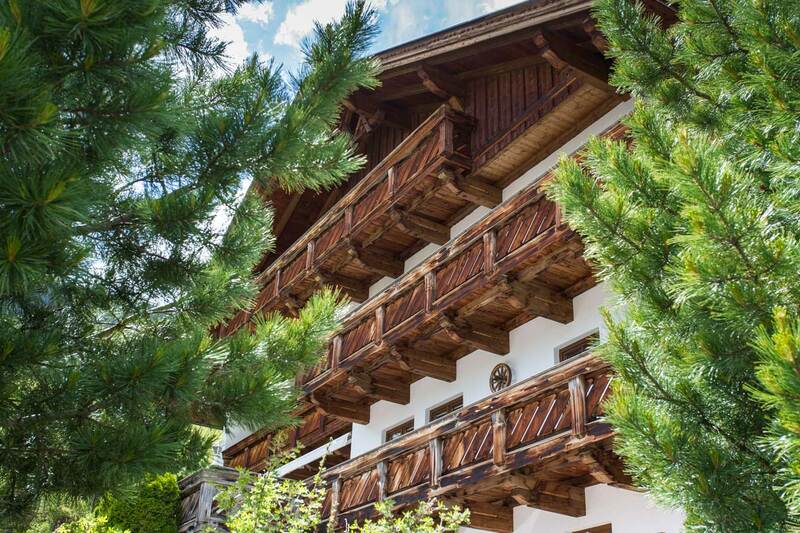 We are happy to welcome you in a guest house Chrisantenhof located in a heart of ski resort Sölden – the most beautiful place of Austrian Tyrol. 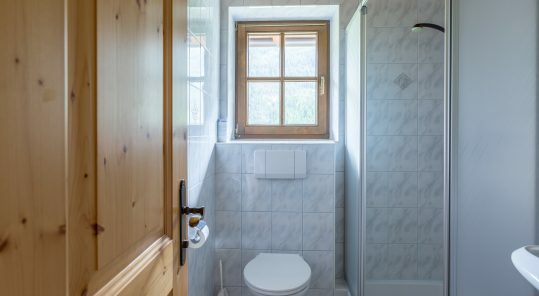 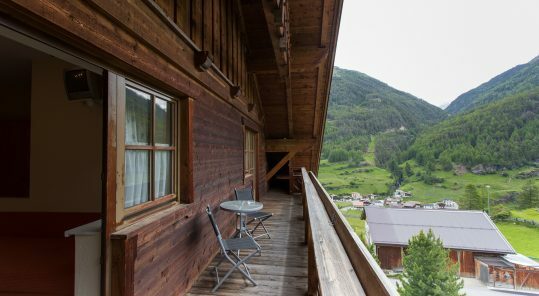 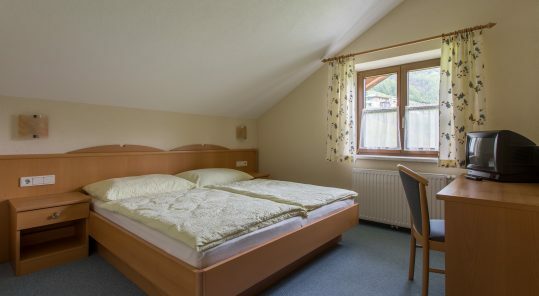 Guest house has a comfortable location – it is stated on the slope of Gaislachkogl mountain and has the direct acces to the ski slope. 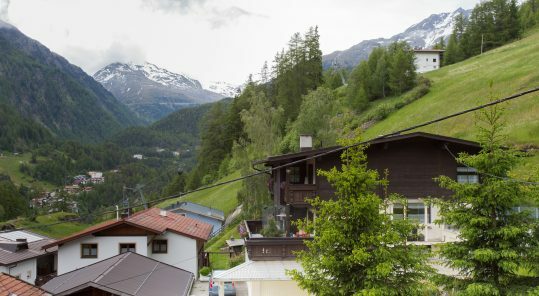 Going out on skis you can go straight to the Gaislachkoglbahn lift and after ridding you can easily get back to the house. 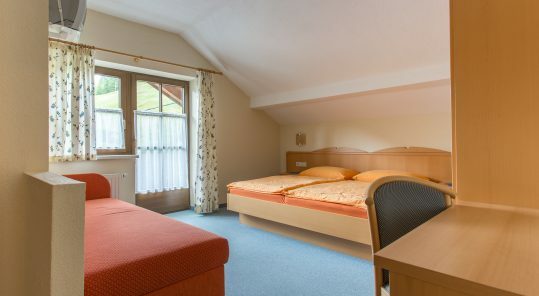 All rooms of our house have an amazing view to the landscapes of Austrian Alps. 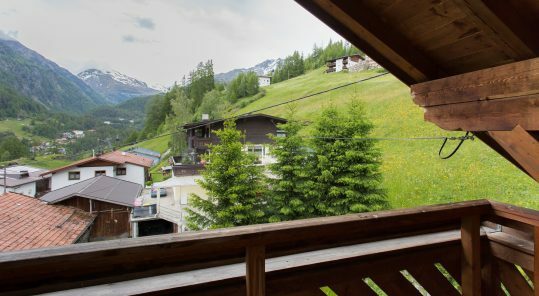 free Wi-Fi on the whole territory of the house. 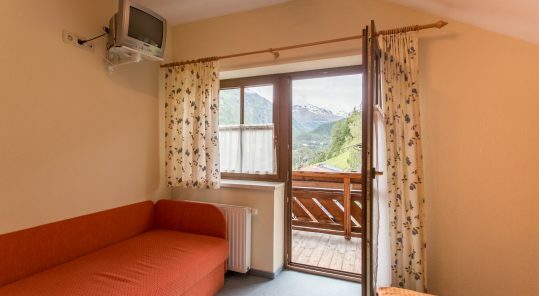 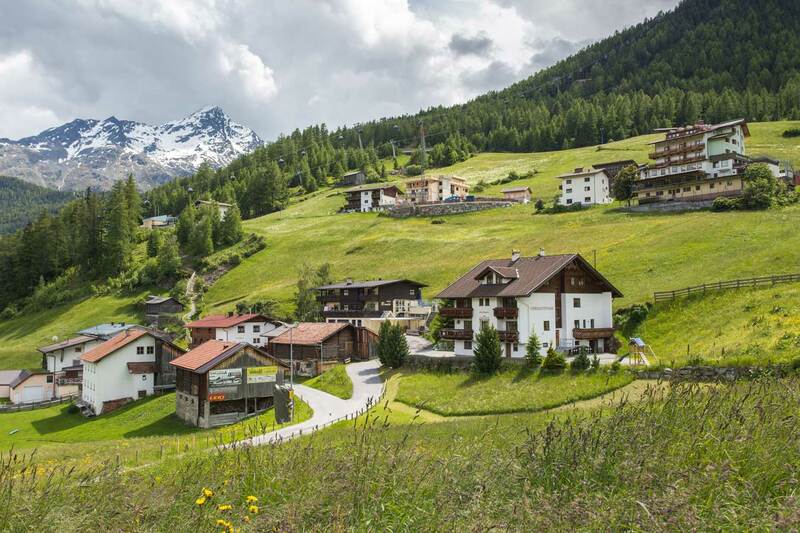 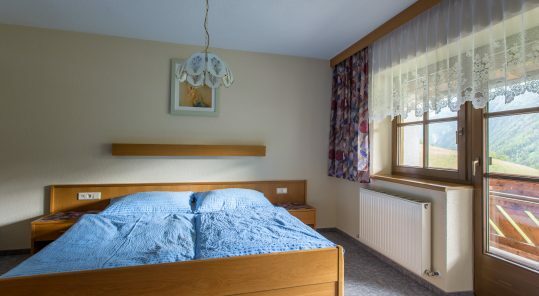 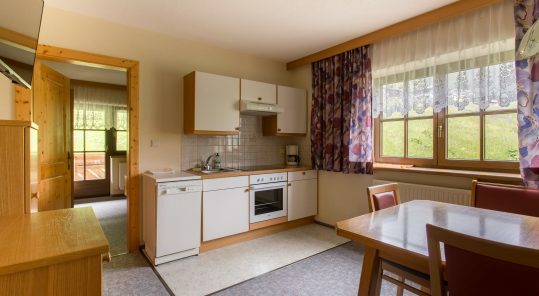 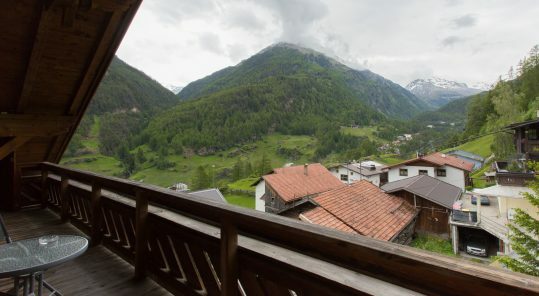 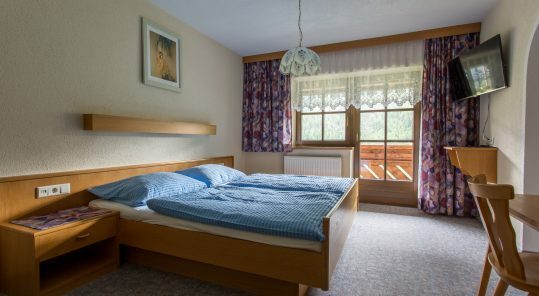 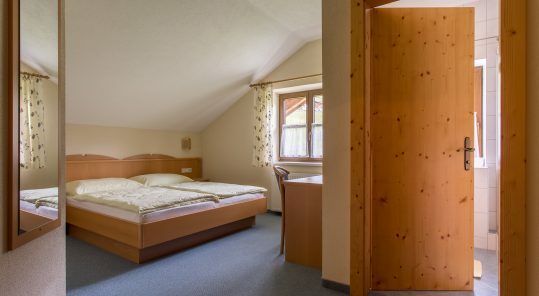 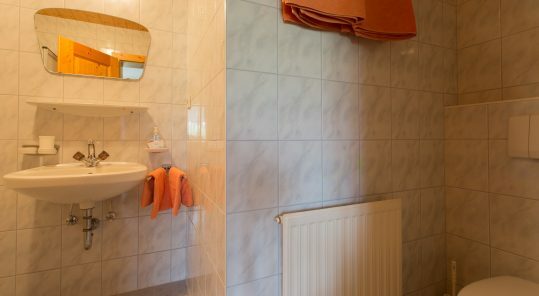 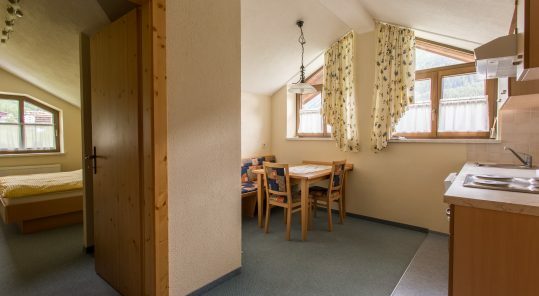 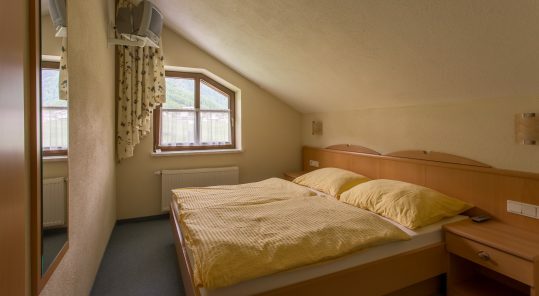 Chrisantenhof is located in ecologicaly clean area and performs a good combination of household comfort and coziness, where you can enjoy a memorable atmosphere and fresh Alpine air. 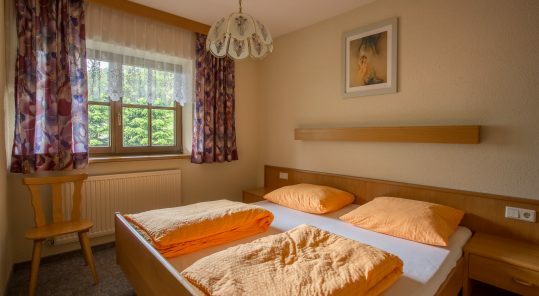 The main idea of our guest house is to arrange a household and friendly atmosphere for our guests that is why our dinning area has a big table which is going to be suitable for a romantic couple as well as for a big noisy company. 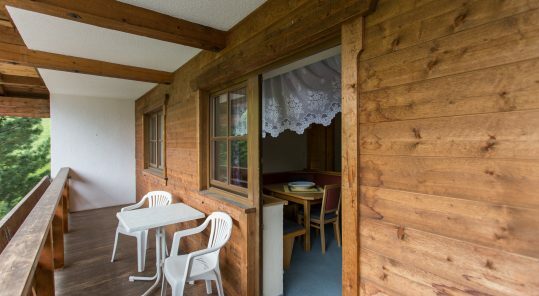 You can enjoy a cup of hot and fragrant coffee or spend time with friends during talks, table games or celebrations. 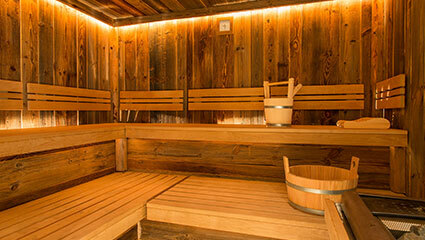 After an active day you can rest in our sauna. 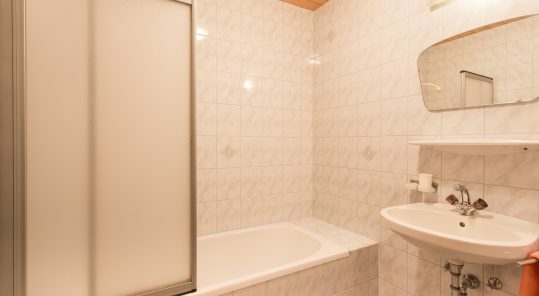 It can accommodate 6 people and consists of steam room and relaxation zone. 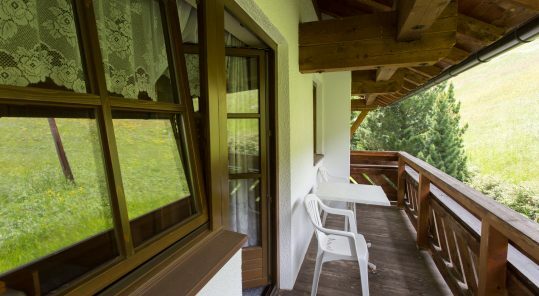 You can take a sauna or just relax with wonderful aroma oils, enjoy traditional Tyrolean music or have a cup of fresh herbal tea. 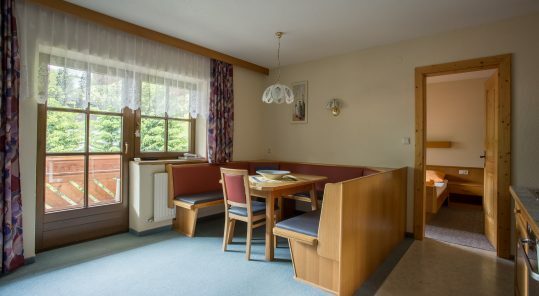 Chrisantenhof offers to its guest a good pastime on a fresh air. 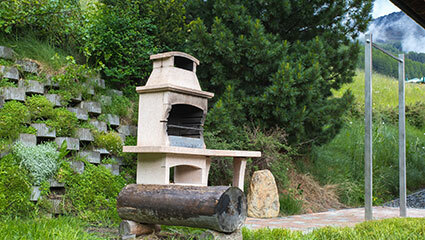 What can be better then sitting on a sunny terrace with a pint of real Austrian beer and enjoy freshly made barbeque?